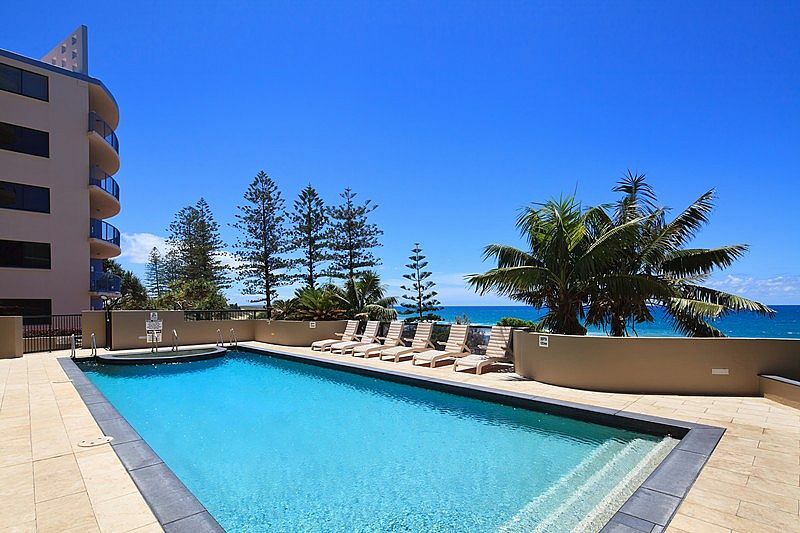 Holidays are a time to enjoy the pleasures life can offer and Clubb Coolum Beach offers you just that. 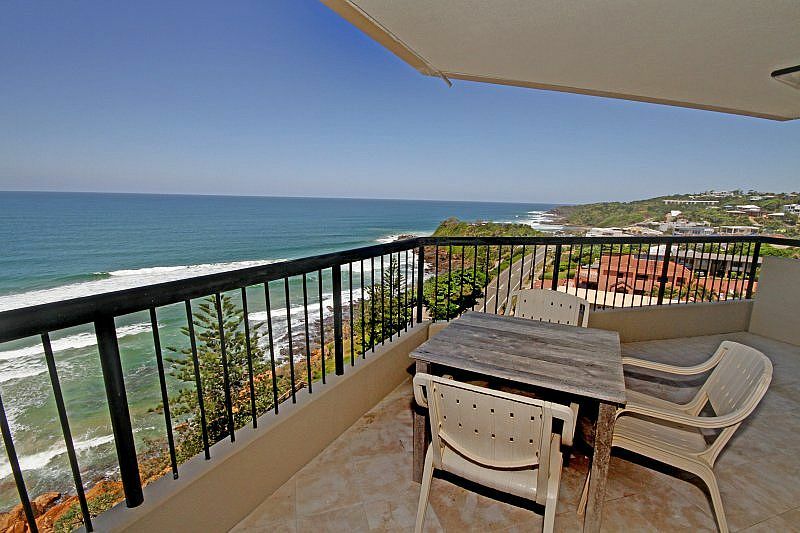 From your luxurious self contained apartment, you'll have all the time in the world to sit back and relax over breakfast with majestic panoramic ocean and hinterland views. 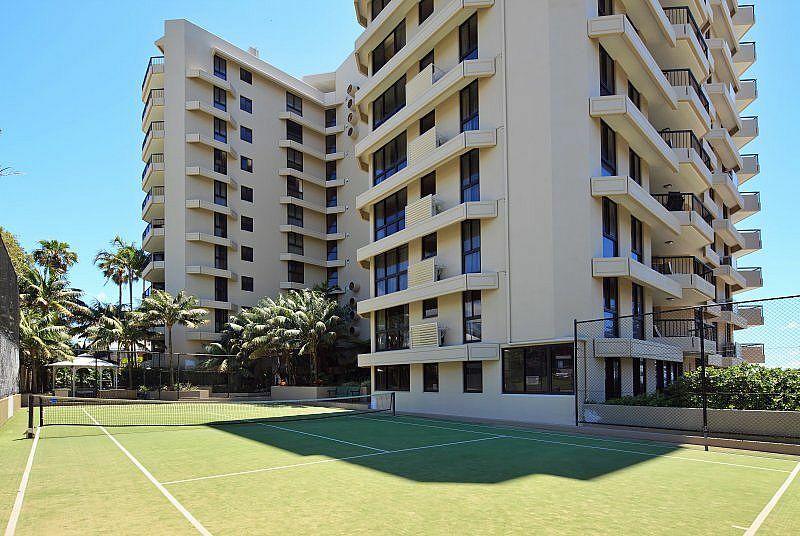 The perfect way to start your days... Sunning on the beach, taking a dip in the pool, maybe a putt on the green, a quick game of tennis or a short workout in the gym before lunch. You'll love a moonlit walk on the foreshore before a romantic dinner. With Clubb's wide variety of leisure facilities, casual relaxed environment and luxury accommodation, your holiday will be the totally pampering experience it should be. Clubb Coolum Beach is centrally located on the Sunshine Coast with perfect access to the Pacific Ocean, numerous tourist attractions and for exploring the wonderful Hinterland. 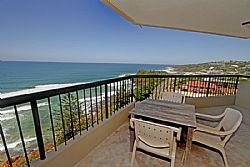 Clubb Coolum Beach is only 1hr 15mins from Sydney, 2hrs 15mins from Melbourne to the Sunshine Coast Airport, then 5 minutes drive by road. Less than 90 minutes drive to Brisbane and only 20 minutes from Noosa.